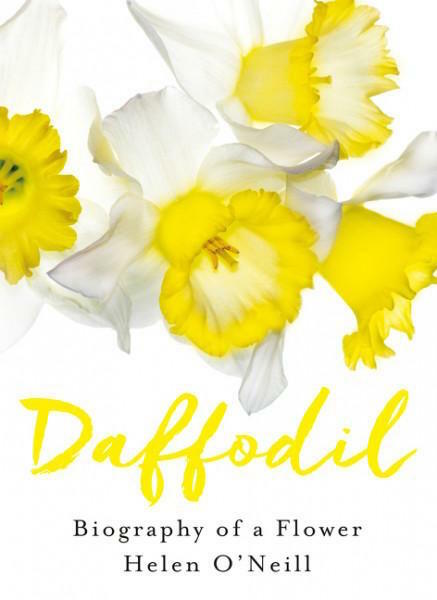 I attended an interesting conversation in 2016 at the Waverley Library, Bondi Junction, Sydney, between Susanne Leal, journalist and author, and Helen O’Neill, whose recently published book, Daffodil: Biography of a Flower” was a contender for the 2016 Waverley Library Nib Award. This was the fifteenth anniversary of this generous competition, in which judges select a winning entry based on literary merit and evidence of in-depth research. 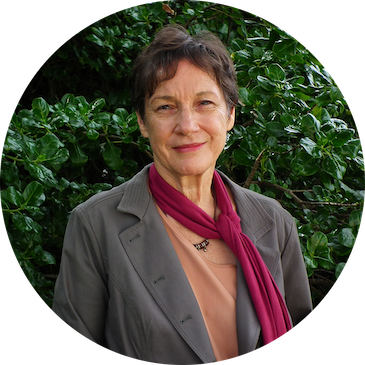 Helen started out by recounting a short personal biography, telling of a rather uprooted childhood in the UK, travelling around because of her father’s work, until the family settled, when she was thirteen, in Southern England: “In Midsomer Murders” territory”. Helen spoke with passion about her subject, an interest and love originally inspired by her mother’s growing daffodil obsession; the latter was surprised to win silver cups for her specimens three years in a row. She then started sketching the flowers from her garden, showing the different colours and shapes and sizes of each one, prompted by a desire to understand more about the flower, its propagation and its background. The talk moved, with prompts from Suzanne, through a video showing of delightful pictures from the book, to some startling facts about the flower and its bulbs. We learnt that the genus Narcissus contains 30, 000 different species. 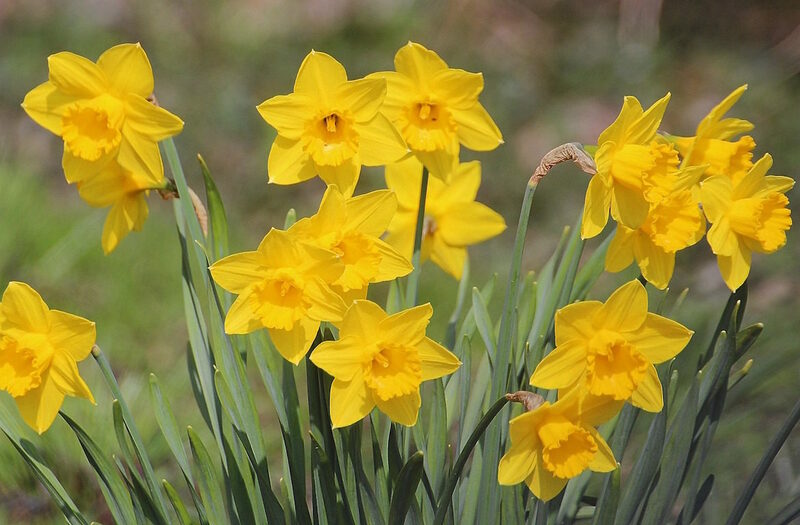 The Greek myth of vain Narcissus was discussed, and the fact that the Romans linked the daffodil to death; then it was on to some fascinating myths, including the daffodil’s toxicity and supposed potential for murdering husbands via daffodil water. Before 1800, its symbolism was mostly negative, a weed, linked to Catholicism during the religious wars, and to jaundice. However today, it is probably the most widely loved and best known flower, with very positive symbolism: “The daffodil is the beautiful first flower of spring, the inspiration of poets, a treasure-trove to scientists and a symbol of everything from unrequited love and rebirth to eternal life and misfortune.” And it is now used across the world to raise funds for cancer research. The trigger for creating this beautiful tome, was Helen’s brush with breast cancer, requiring urgent surgery and drug therapy treatments, that left her depleted and with a “chemo brain”, as she called it. This personal wintery-like entrapment occurred, ironically, during a Sydney summer, with temperatures soaring into the 40 degrees. 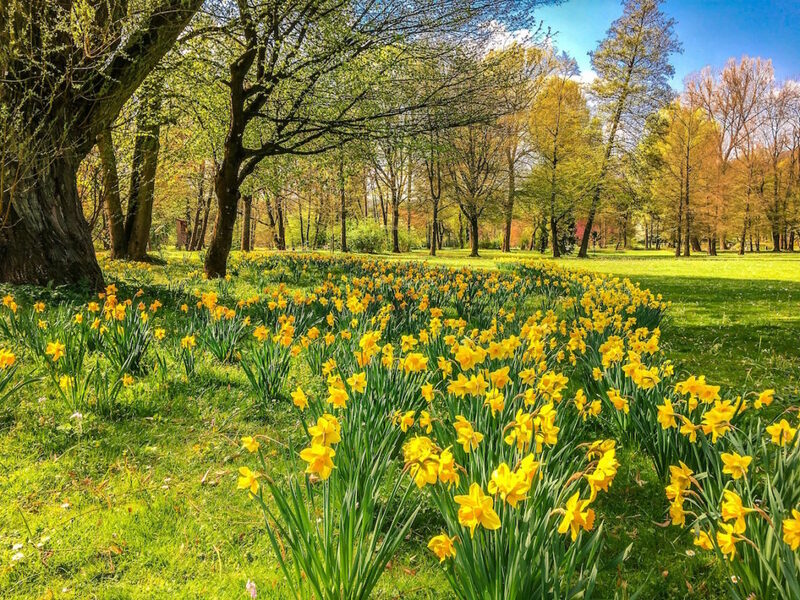 It was her brother’s photos of daffodils, and lovely daffodil cards from friends and family, that inspired her with hope for the future, and helped her to recover quite quickly, and to feel up to a visit back to England. One of the final messages from the author is how it is the things we look at every day, and that we just take for granted, are often the harbourers of an unimaginable world of meaning, waiting to be discovered, if only we take the time to dig a little deeply. This book was recently short-listed for the prestigious Nib Award by the Waverley Library. Other books by Helen are: Broadhurst: Her Secret and Extraordinary Lives, based on the wallpaper and fabric designer Florence Broadhurst’s life; and A Singular Vision, the biography of architect Harry Seidler. We sold them, to wither. The crop thickened faster than we could thin it. And we lost our wedding-present scissors. In the draughty wings of the year. But somewhere your scissors remember. Wherever they are. Through the sod – an anchor, a cross of rust. Thanks for this, Dina. His poem is more powerful than Wordsworth’s; a different era, of course. See my post ‘Two Writers on Daffodils’ at dinadavis2015.wordpress.com. Helen’s talk inspired me, and reminded me of Ted Hughses’ poem ‘Daffodils’. Thanks Dina. I’ll have a look and add a link.